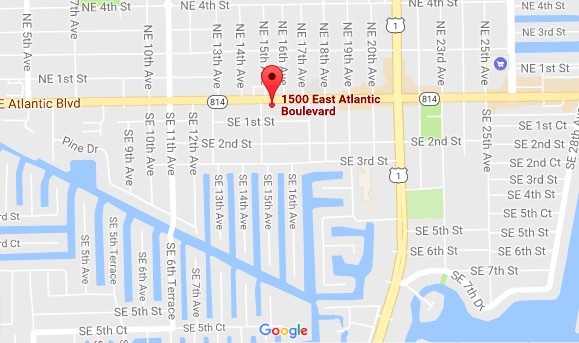 On January 24th 2017, I moved my license under The K Company Realty in Pompano Beach, Florida. This brokerage is in the Top 50 by sales volume of all Florida firms and is the fastest growing real estate brokerage in the state. 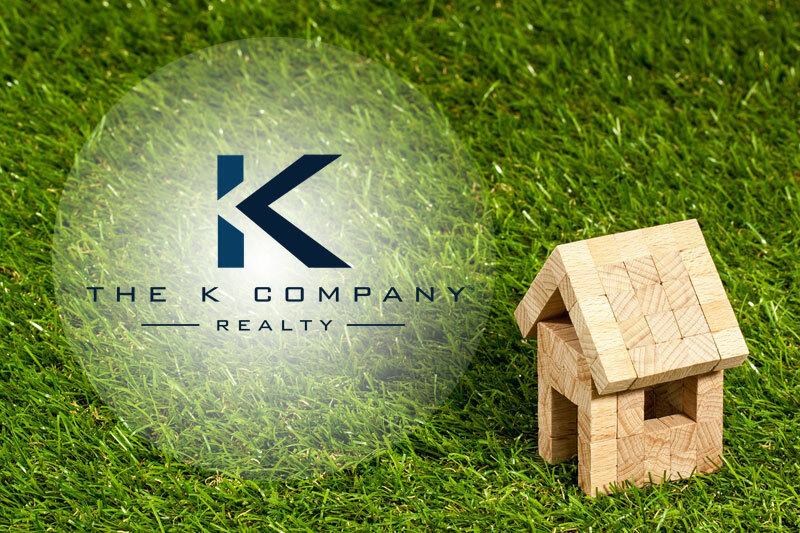 The K Company Realty delivers a wide range of services, and over the years has worked to develop strong relationships with the best mortgage, insurance, title and closing professionals the industry has to offer. This ensures clients receive top tier service through the entire process of their transaction. 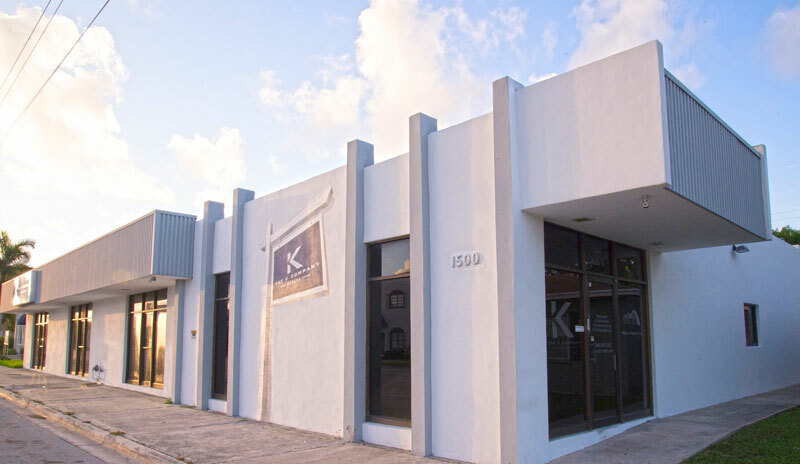 The K Company Realty is the premier full service real estate firm delivering the highest level of service and marketing expertise in the South Florida real estate market. Our mission to serve our clients with integrity and dexterity is demonstrated through our results. The commitment to our clients along with our dedication to be the leader in our industry ensures an unmatchable service and experience. We understand you have options when you’re looking to hire real estate companies. We are here to earn your trust and business.